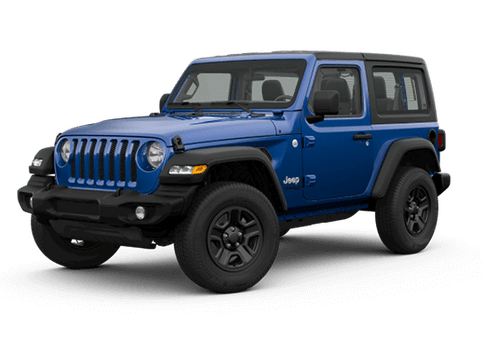 A casual observer of the 2019 Jeep Cherokee may not notice the high-value changes coming to this attractive compact crossover, but here at Fury Motors Stillwater we think this new model will be turning heads and delivering even more value. 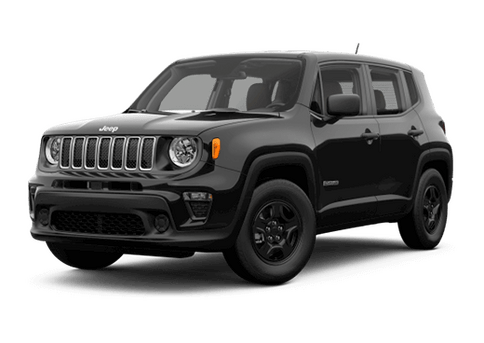 It is perfect for individuals and families looking for an SUV that can handle the daily commute and off-road adventures equality well. 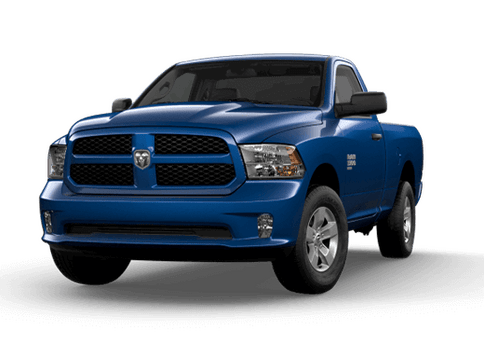 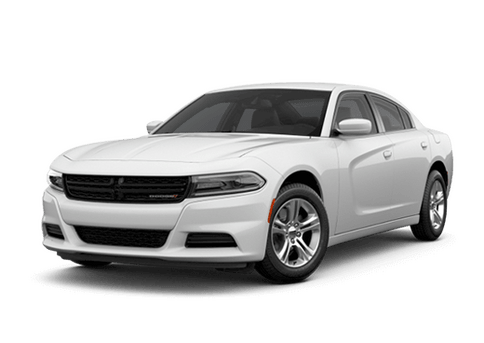 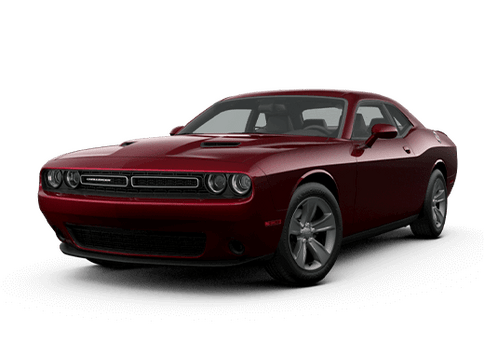 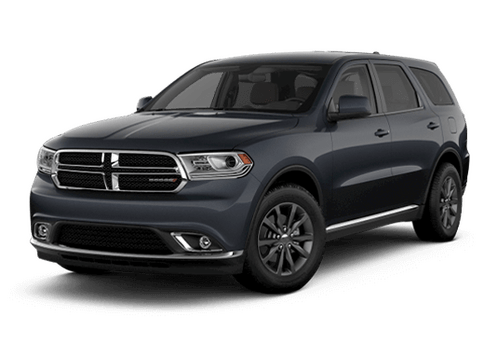 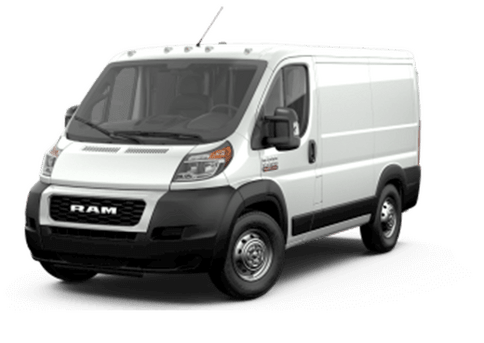 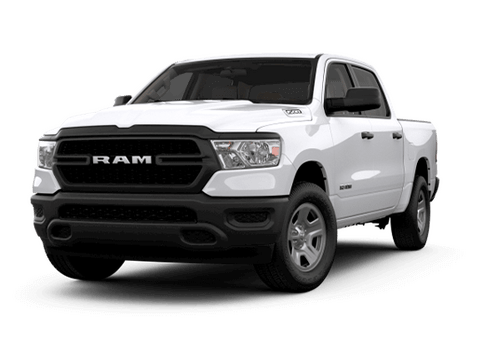 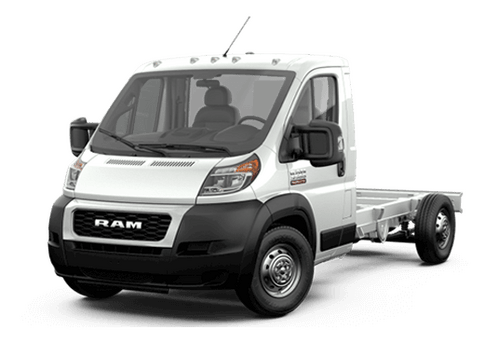 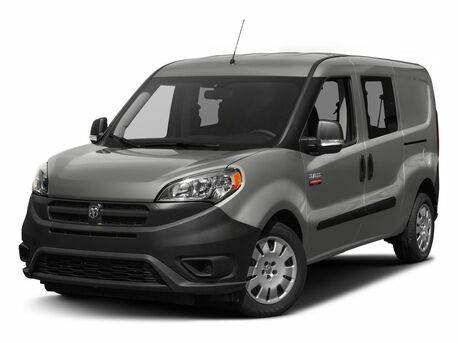 A new fuel-efficient powertrain option, elite LED headlights, a new hands-free power liftgate, and a new front fascia are some of the most notable features. 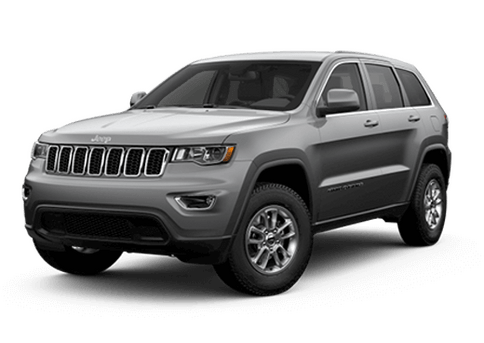 Reserve your 2019 Jeep Cherokee in Stillwater MN on this page, and get personalized updates about this model when it arrives at Fury Motors Stillwater. 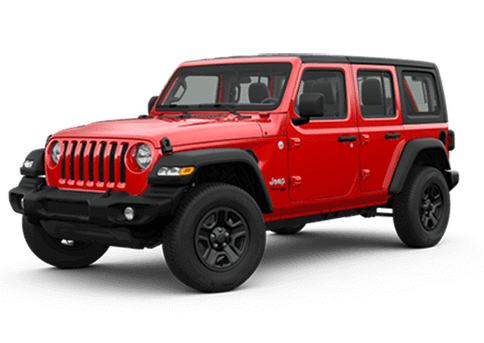 The Jeep Cherokee has long been a reliable workhorse in the Jeep lineup, but it’s important to remember that even the most practical and versatile Jeep can handle anything the wilderness will throw at it. 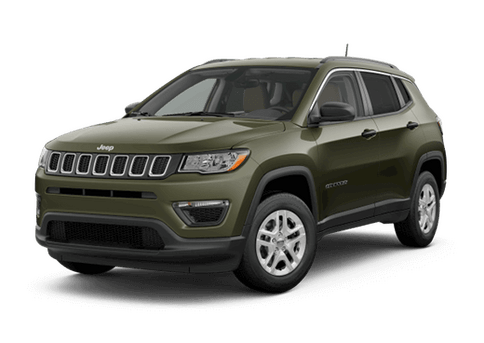 The 2019 Jeep Cherokee will be available with best-in-class Trail Rated capability and the Jeep Selec-Terrain traction control system while also boasting an all-new 2.0-liter turbocharged four-cylinder that cranks out 270 horsepower and 295 pound-feet of torque while delivering competitive fuel efficiency. 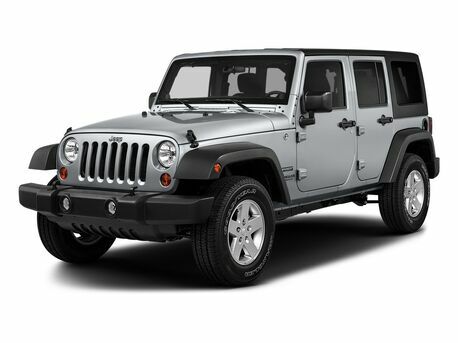 Are you interested in the off-road capability, on-road manners, and mini-Grand Cherokee styling of the new Cherokee? 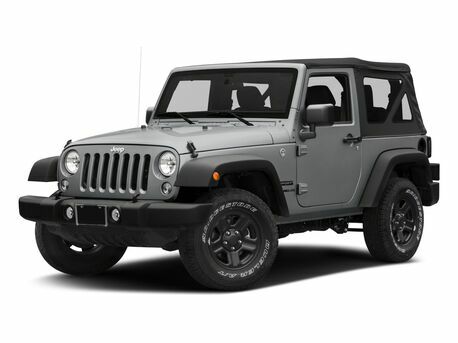 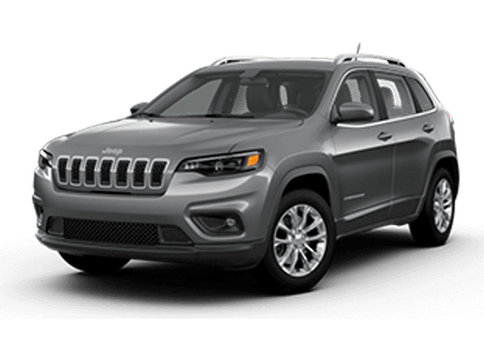 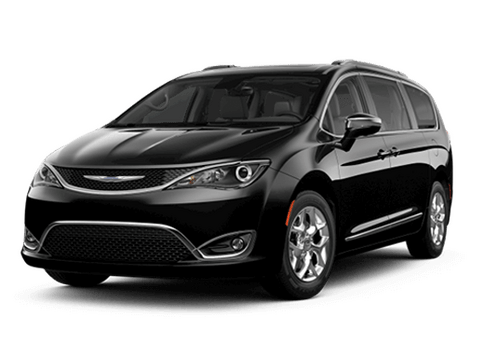 Reserve your 2019 Jeep Cherokee in Stillwater MN by filling out the form on this page!